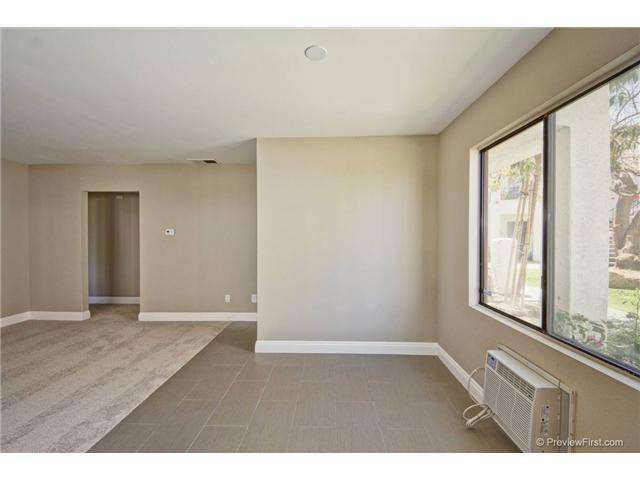 MIRA MESA!!! 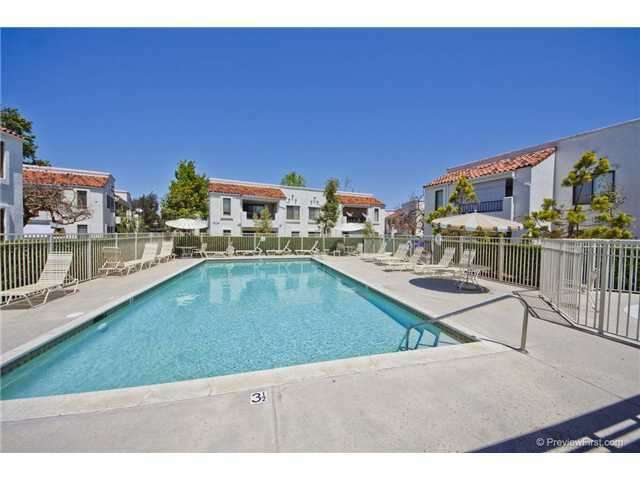 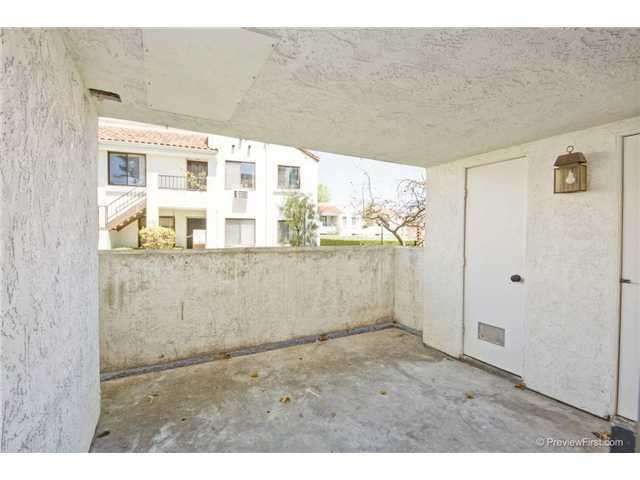 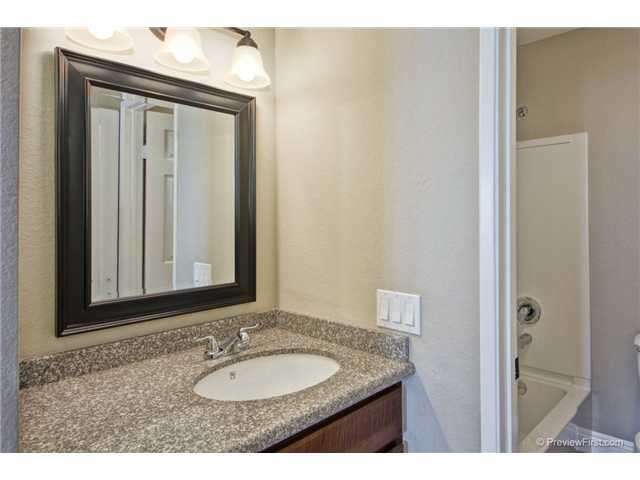 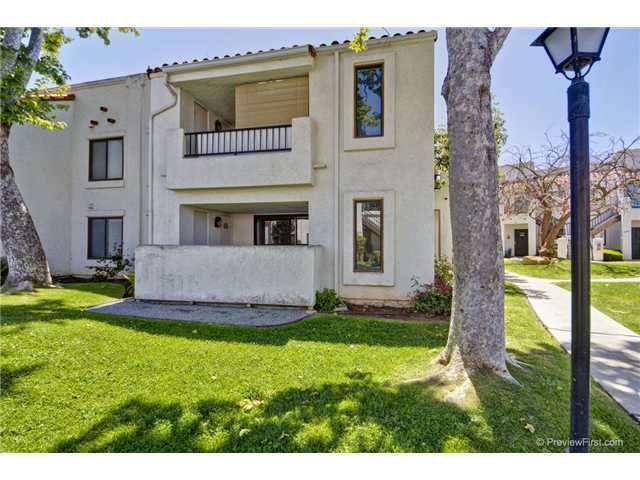 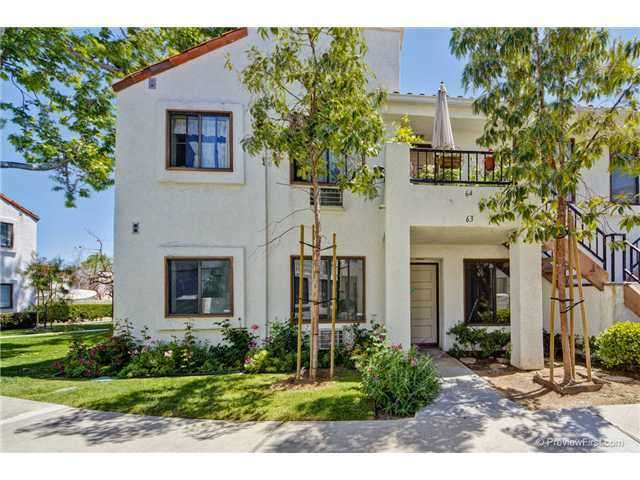 2 bedroom/2 bath ground level condo with large patio. 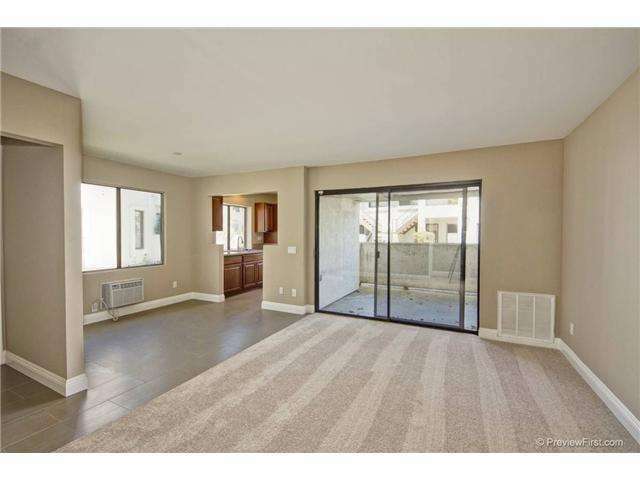 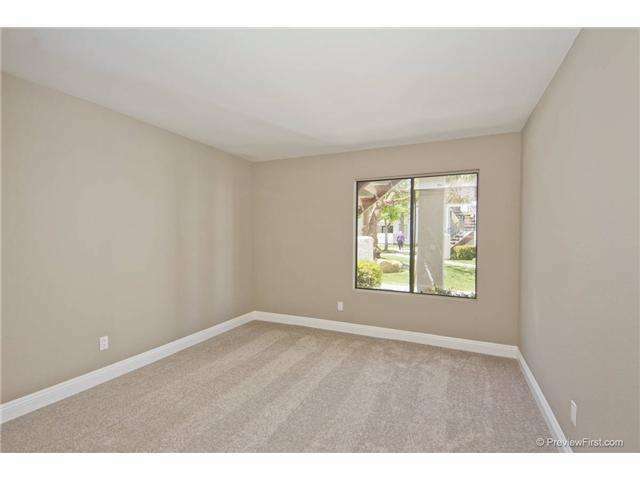 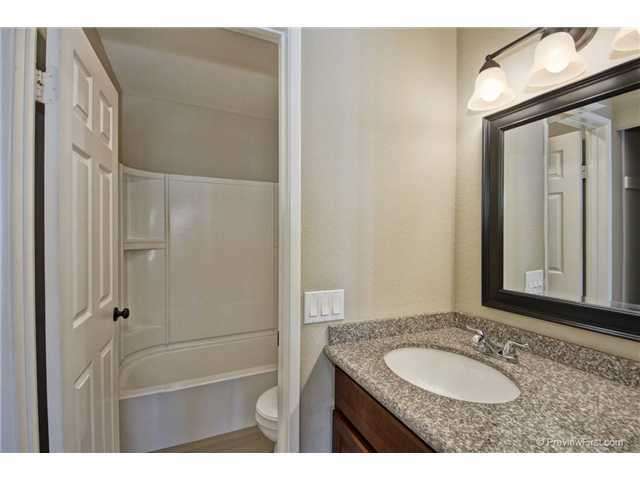 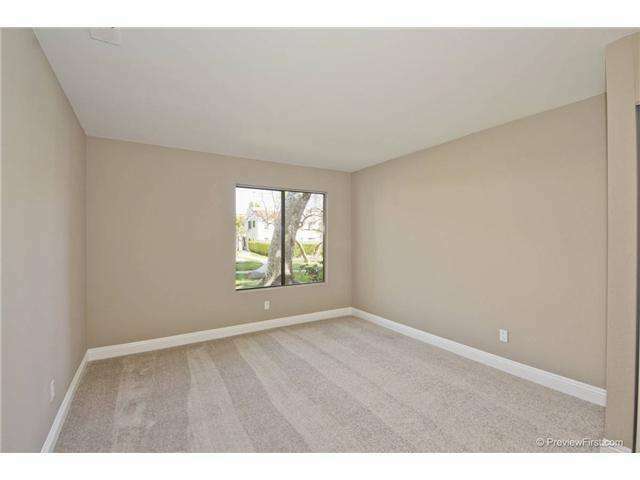 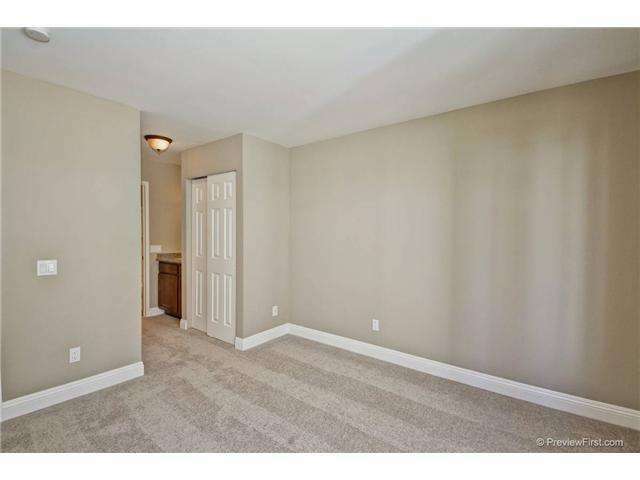 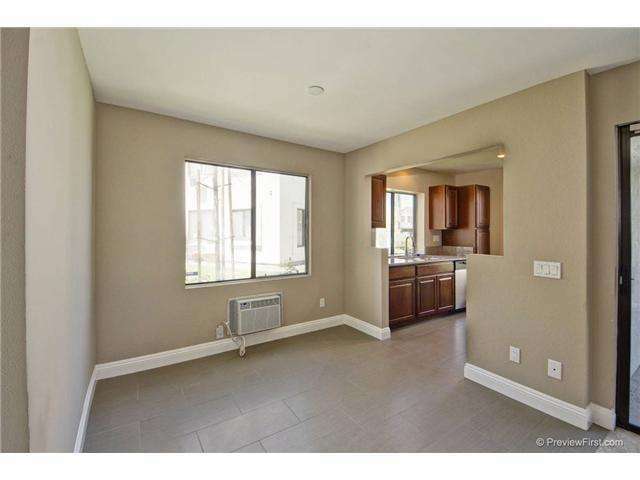 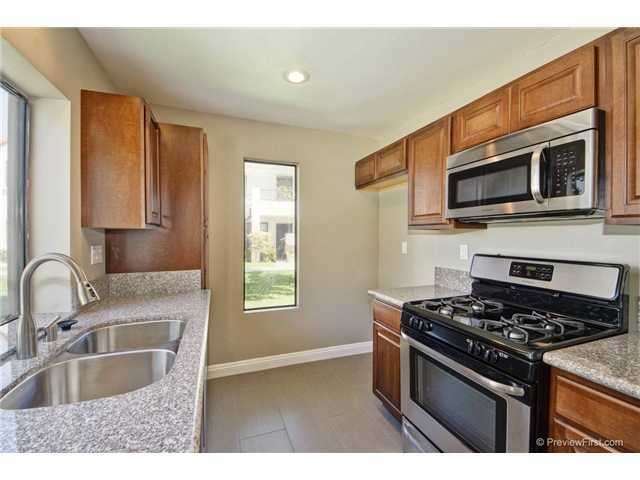 Fully remodeled with new kitchen with granite counters and stainless steel appliances.